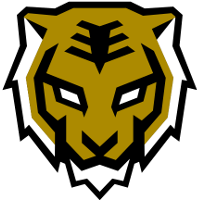 Gen.G, the parent organization of the Seoul Dynasty	 Seoul Dynasty OWL Rank #6 ryujehong Ryu Je-hong (류제홍) flex support Michelle Choi Min-hyuk off tank Munchkin Byeon Sang-beom (변상범) dps Fleta Kim Byung-sun (김병선) dps Fissure Baek Chan-hyung (백찬형) tank Jecse Lee Seong-soo (이승수) support , has announced it is recruiting players and coaches for Contenders Korea Season 3. A team for Contenders Season 3 would be the Dynasty's first academy attempt at running an academy team. The announcement was made through the team's Korean PR agency and confirmed by team management. Based on their recruiting announcements, the Dynasty will be looking to recruit players for their academy team rather than buyout an existing Korean contenders team. 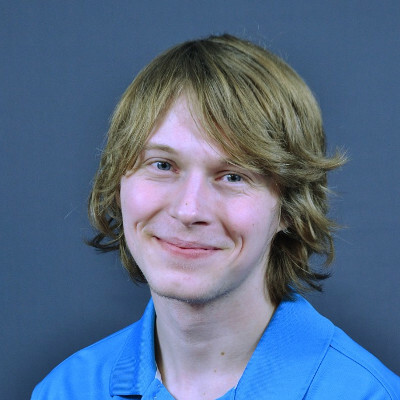 The Dynasty are currently one of only two Overwatch League franchises without an academy team, not including the recently announced expansion franchises. 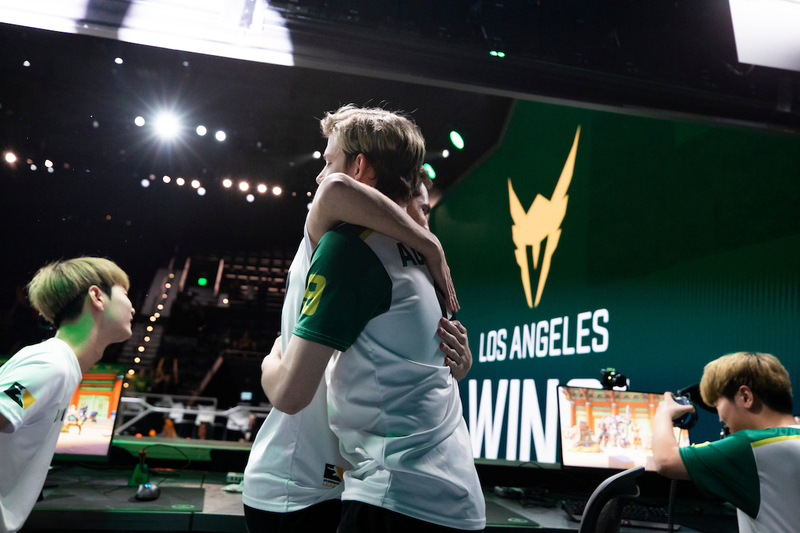 The only other Overwatch League team without an academy is the Los Angeles Valiant. There are currently no academy teams in Contenders Korea. There are eight in North America, one in Europe and one in China. Dynasty scouts may want to pay close attention to the upcoming Contenders Korea final. Runaway and Kongdoo Panthera play each other Saturday, August 11 in a best-of-seven for the title of best team in Korean Contenders.